Delhi Capitals will take Chennai Super Kings on 26th March. The fifth match will be played at the home ground of DC. Both the teams have already won their first matches of the 12th season. We can expect a very close competition between these two very strong teams. 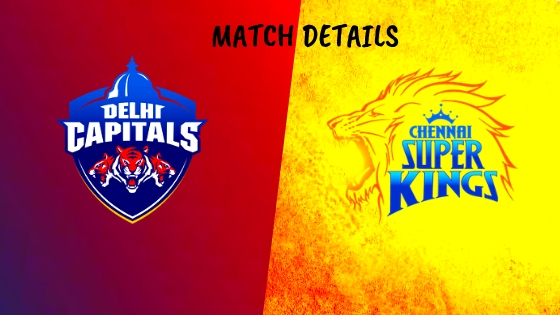 Read everything you need to know about IPL 2019 Match 5 DC vs CSK. DC is one side that has several young Indian talents in the side. Prithvi Shaw, Rishabh Pant, and even the captain Shreyas Iyer are the next gen superstars of Indian cricket. With Shikhar Dhawan in the Delhi team, it adds experience to the youth. Where DC might struggle is the absence of quality Indian pacers. None of the current active Indian pacers of limited overs cricket is in the Delhi squad. Overdependency on overseas pacers can prove to be costly. The hosts have a tremendous squad this year as well. They have a great balance in all 3 departments. However, the biggest X factor is the presence of all-rounders. With the likes of Shane Watson, Dwayne Bravo, Ravindra Jadeja, Kedar Jadhav amongst the ranks, they have a big advantage over any other side. Their only weakness could be in the pace department. As Lungi Ngidi is out due to injury, and Indian pacers are not much experienced. Imran Tahir is the leggie but due to the restriction of only 4 overseas players in the XI, he might find it hard to find a place.